Octogenarians, Maxine Frisch and Claus Keuchel, who were tragically killed in a plane crash after the EAA National Convention in Vryheid. On April 29, 2018, at 1110 coordinated universal time, a Taylorcraft BC 12-D airplane, registration ZS-BLD, sustained substantial damage under unknown circumstances following a departure from Vryheid Aerodrome (FAVY), Kwa-Zulu Natal, South Africa. Both occupants were fatally injured. The Civil Aviation Authority of South Africa, Accident & Incident Investigation Division (AIID) is investigating the accident. As the state of manufacture of the airplane, the NTSB has designated a US accredited representative to assist the AIID in its investigation. 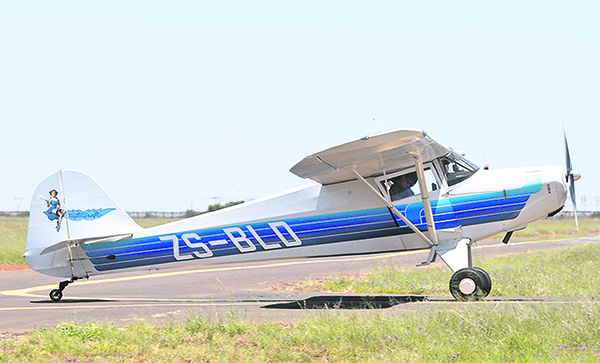 Tragedy struck in the wake of the recent EAA National Convention which took place in Vryheid at the end of April when a plane crash claimed the lives of two EAA members who had attended the event. 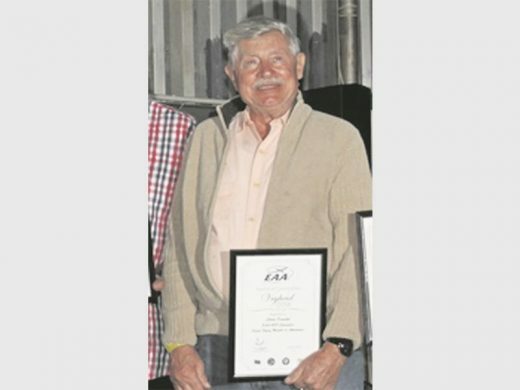 Claus Keuchel (83) and his partner, Maxine Frisch (85) were killed when the aircraft that they were heading home in crashed into a mountain just outside of Vryheid and many were left in utter disbelief at the news of their sudden passing. Mere hours before Claus and Maxine started the flight back home that would be their last, Claus was celebrated at the EAA’s prize giving for being the oldest flying member to attend. Claus’ immaculately kept 76 year-old Taylorcraft BC12-D was retrieved from the mountain by Ken Taylor and other locals on Monday. 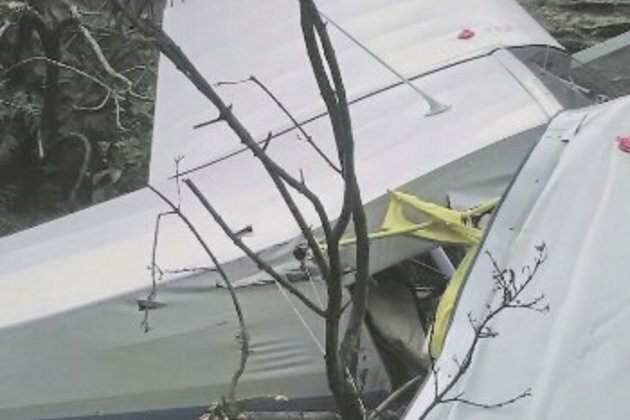 An octogenarian pilot and his woman friend died when their plane crashed into a mountain near Vryheid while on a joyride on Sunday. 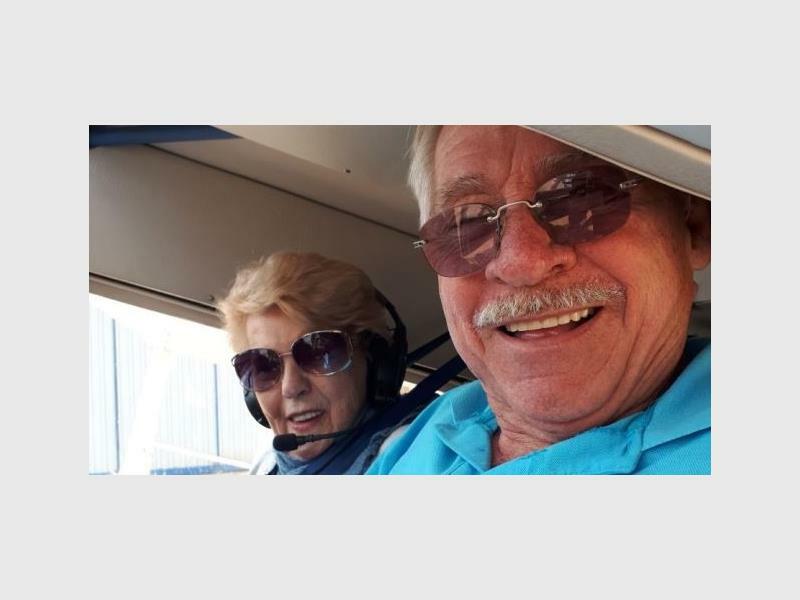 The pilot (85), whose name is known to The Witness, had taken his 82-year-old woman friend on an excursion in the skies at the weekend when the tragedy occurred. Provincial police spokesperson Lieutenant-Colonel Thulani Zwane said although the crash occurred on Sunday, the wreckage of the aircraft was only found early on Monday morning by a Vryheid farmer. Zwane could not confirm where the couple were from as he said the police were waiting for the next of kin to come forward. “A local farmer at Vryheid noticed something on the mountain and went to investigate. He found that it was a light aircraft that crashed,” he said. He said a case of culpable homicide was opened at Vryheid police station. Zwane added that the cause of the crash is thought to be misty conditions on Sunday afternoon. 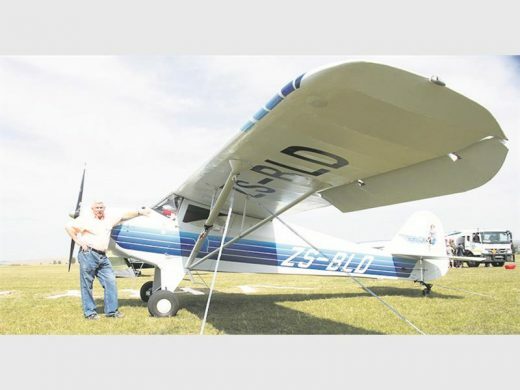 Fellow aviators around the province said the man had been the oldest pilot to fly in a fixed wing aircraft in the country. South African Civil Aviation Authority spokesperson Kabelo Ledwaba said as soon as the authority was notified of the crash, a team of investigators were sent to establish the possible cause of the accident. “Details are still sketchy at this point, however, we can confirm that the wreckage was discovered this morning on a farm about 15 km from the Vryheid airport,” he said. Ledwaba said that investigations into plane crashes can vary in complexity and might take time to complete. He said the completion of any investigation is marked by the release of a final accident report, which contains safety recommendations aimed at improving the levels of safety and preventing a similar accident. Ledwaba added that all pilots are expected to have a valid pilot’s licence and be medically fit in order to fly.